Did you ever feel regret when you see you wallet is empty and you don’t know where all your money spent? Here this software is made for: to track your expenses. 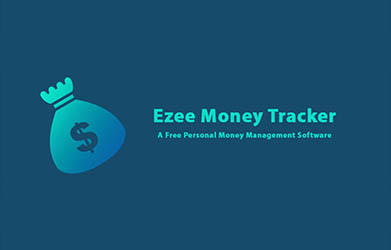 Ezee Money Tracker is a free personal or small business money management software program.